For larger projects we are able to offer purchasing contracts to help your project be completed quickly and most effectively. 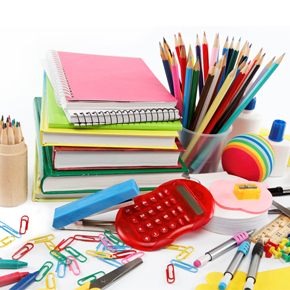 Through these contracts we can offer the best pricing on all products and services while meeting your biding requirements. Utilizing a purchasing contract will allow you to have more control over the project and ensure that all products are designed and executed exactly to your standards. 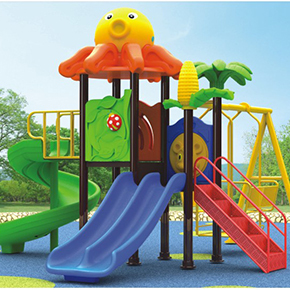 Toys Cambodia is not a construction firm but we can contract and oversee as project managers specialty contractors that are necessary to complete high quality installations. Site assessment, mobilization, permitting and engineering solutions. 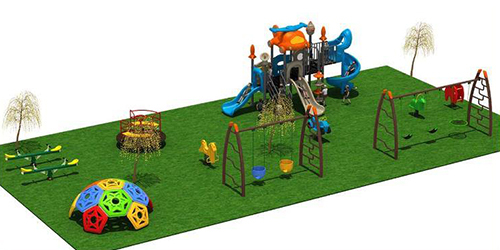 Factory certified installation crews with over twenty-five years of experience building playgrounds. Construction and installation of site specific amenities, including landscape and concrete features, along with playgrounds, surfacing, shelters and site furnishings.